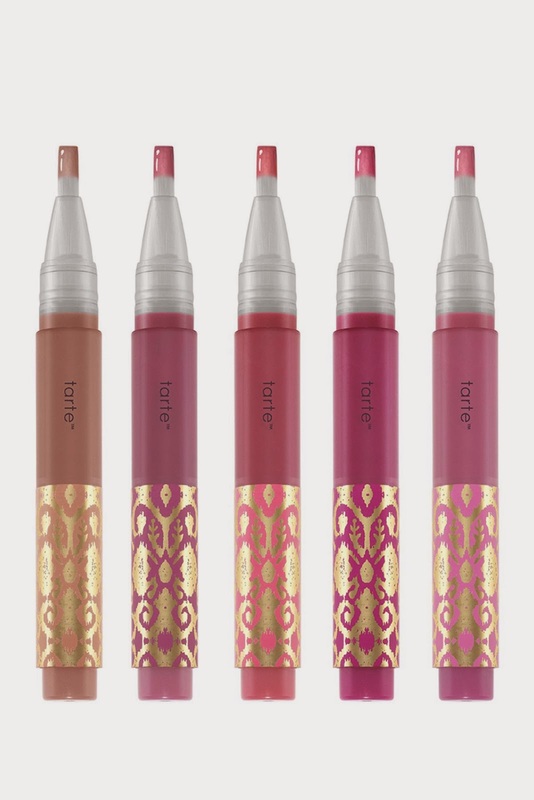 Hey girls, yes you read that correctly right now you can get Tarte Cosmetics up to 55%. They have so much things listed! It's a great way to try out some new products. Be sure to check out all of the deals here!